Joselle Feliciano — Husay Co.
At times playful, at times wistful, Joselle will lead you on a jazz journey like no other. With her sweet tones and warm sound, Joselle and her band endeavor to share and cultivate an appreciation for the wit and grace of music and lyrics from times past. 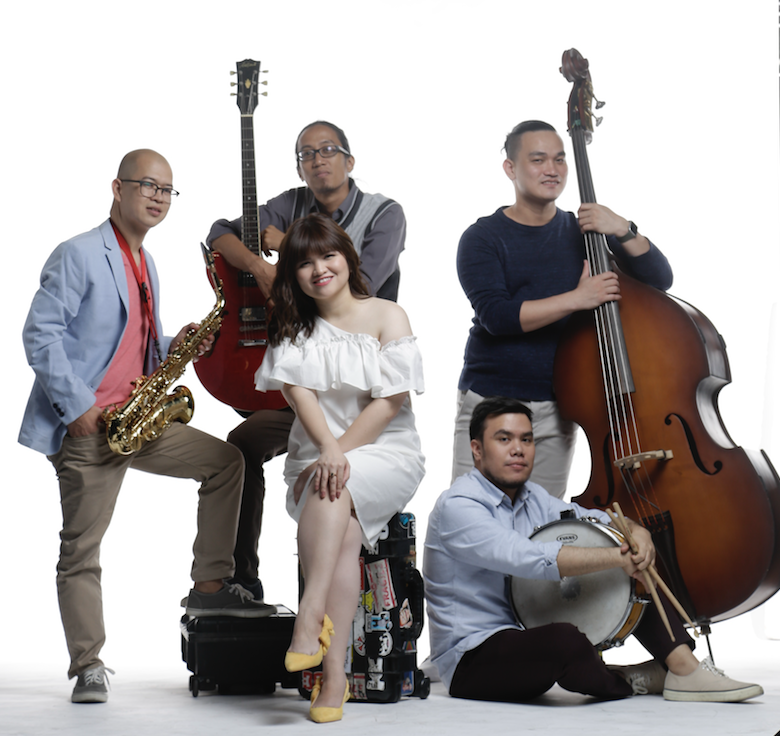 Their wide repertoire of jazz and blues standards, as well as their refreshing takes on pop, rock, and showtune favorites, bespeak an exciting combination of youthful exuberance and skill.